As of September 2016, 29 children died from being left in a hot car for hours. This numbers are up from 2015's and rising. Whether it's from gear-shifted crashes, sweltering temperatures, locking parents out of a car, trunk entrapments, or playing with windows and getting limbs (or necks even) caught, horrific accidents can and do happen in a blink of an eye. And, in some states, it can be considered a misdemeanor offense of leaving a child in the car alone; the offense can become a felony if there are resulting injuries. Without thinking it through, it is easy to understand why parents feel it is okay to leave a child alone in a car for a very small amount of time to perform a quick errand. These parents who don't think twice about leaving a child alone for just a wee minute typically dote on their youngster and would never willingly place him/her in harm's way. 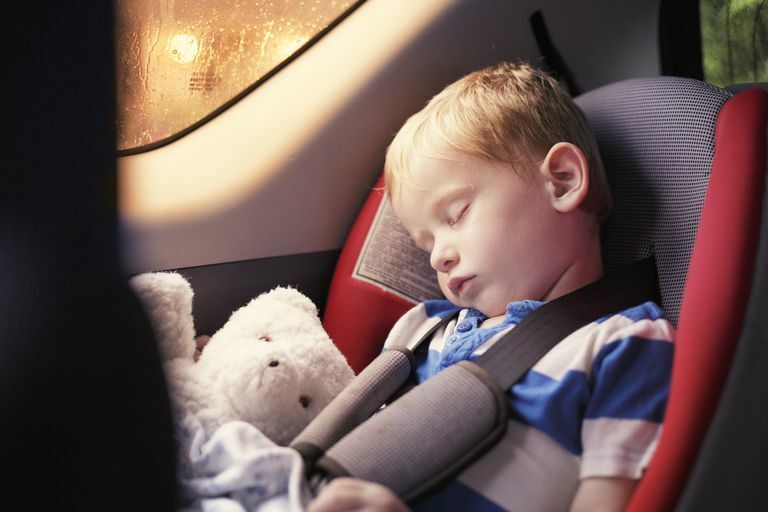 Waking a sleeping child or getting a toddler out of a child seat in freezing cold or less-than-ideal weather is sometimes such a hassle when the errand can be done within a minute or two. But, while the actions can be explained, the consequences could never ever be undone if the unthinkable does occur. As a result, the sound parenting advice remains the same: don't ever leave a child in a car alone, even for a moment. 20 states have Unattended Child Laws that have specific language addressing leaving a child unattended in a vehicle. The remaining 30 states do not have laws specifically against leaving a child unattended in a vehicle. Another 14 states have had previously proposed unattended child laws. There are 10 states with "Good Samaritan Laws" with specific language that protects persons who see a child in a car and take action to render assistance.